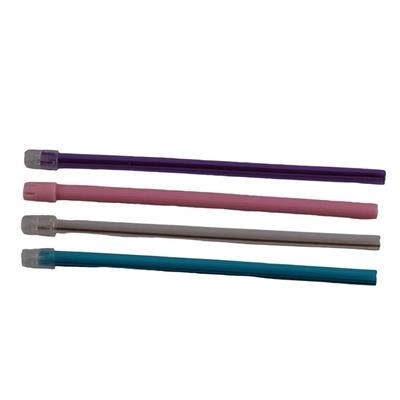 Dental City Saliva Ejectors are high quality and flexible with a smooth edge. 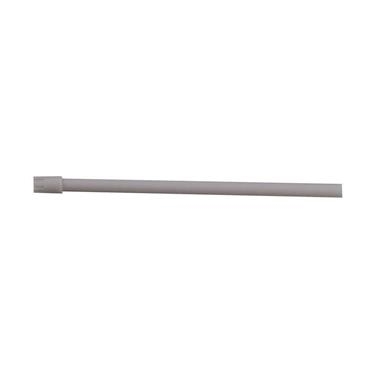 The tip is designed to ensure the highest suction with maximum patient comfort. Our saliva ejectors are free of chemical phthalate and are not made with latex. High quality at an affordable price for your practice!